This offer gives visitors to Nottingham a chance to stay in a small privately owned hotel of real quality. Hart’s Hotel has a great location on the ramparts of the city’s medieval castle with far ranging views and a secluded garden. 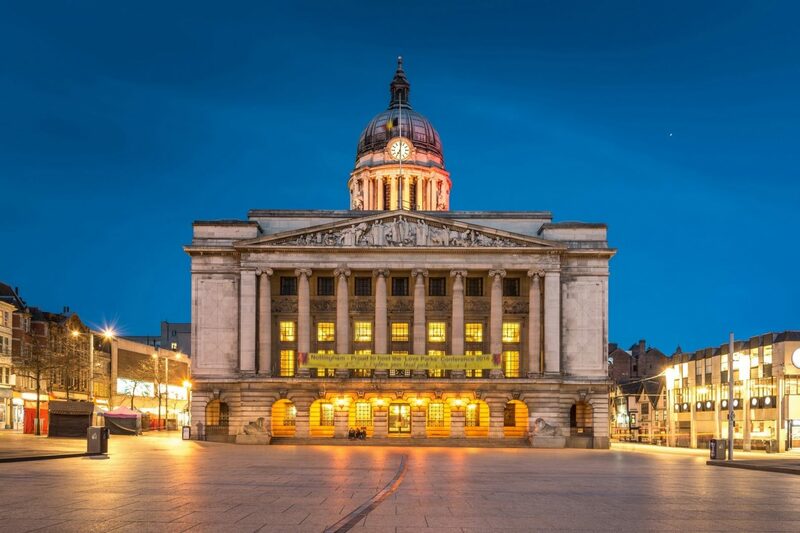 The city centre, the main shopping district, the Nottingham Playhouse and the Theatre Royal and Royal Concert Hall are all within 5 minutes walk. We also offer on-site parking. With our City Break offer you’ll have some extra pennies to enjoy some of the many things to see and do in the wonderful City of Nottingham. Overnight accommodation at Hart’s Hotel (in a classic room).